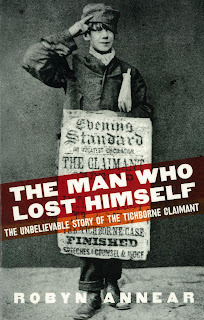 The strange story of Roger Tichborne continues to fascinate people, prompting new research and new books on the subject. 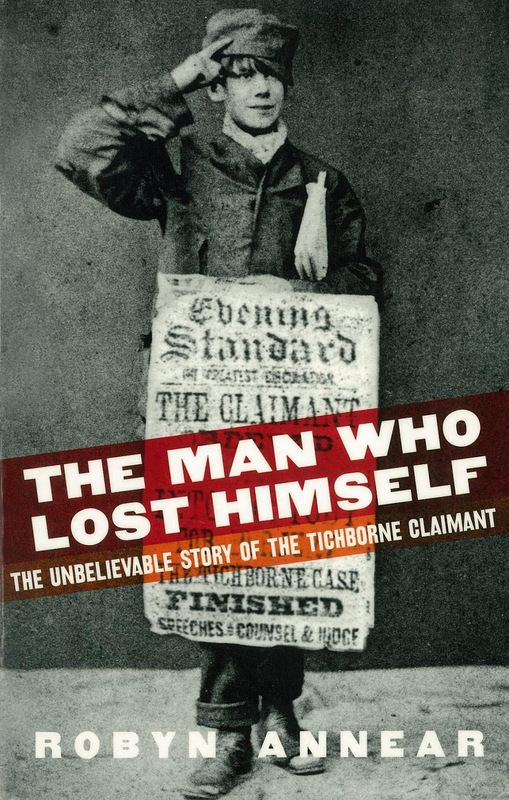 The man who lost himself: the unbelievable story of the Tichborne claimant, by Robyn Annear, is another very readable account of the Tichborne story. 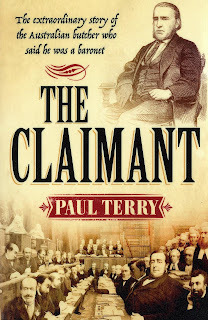 Ms Annear's account has a more humorous slant, with a focus on some of the weirder tales associated with the case, but is still a proper piece of historical research. 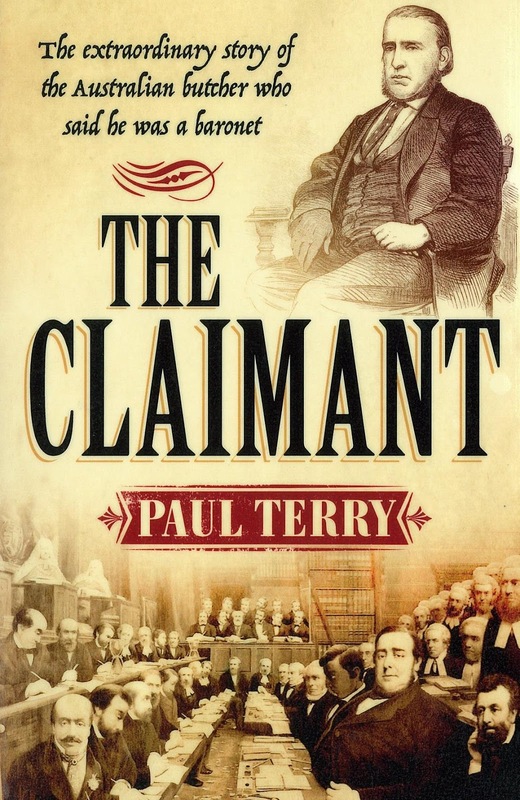 ...between eight and ten thousand people gathered outside the court, morning and afternoon, to catch a glimpse of their champion, the Claimant. Rohan McWilliam is an English university professor and accordingly writes his account of the Tichborne tale with literary flair and historical accuracy. Particularly interesting are references to the street ballads of the time, songs about Tichborne and the surrounding controversy, lies and legend. Up to the mid-Victorian period, the broadside ballad sung at a fair or street corner was a much loved form of popular culture. 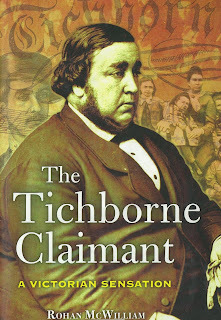 One of the most popular topics in the 1870s was the Tichborne Claimant.